I lack clarity and focus, so I started to do journaling with 750words it made me feel good to write daily. By writing things down - especially difficult things- I got a distance to them, and i could analyse them, see if i was living by my values, and even if it was hard to see that, it still helped just putting the thoughts down on paper, and then I could go back and read old notes, and see if anything had changed since, and if not, why? I journaled every day on top of the journaling. I also mentally questioned myself during the day sometimes. Seeing thoughts as a more of a flag in the sand then actual truth is helpful. I really enjoy taking time to reflect. 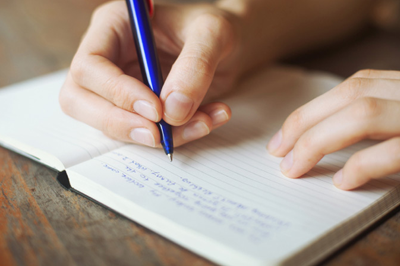 Reflection and Journaling are essential to your self-development. They are the place where experiences become understanding, and you can make change. Learn how Reflection and Journaling work, why they're important, and how to use these tools effectively.